Location! 4 bed, 3 bath in Millard Schools area minutes from Village Pointe. 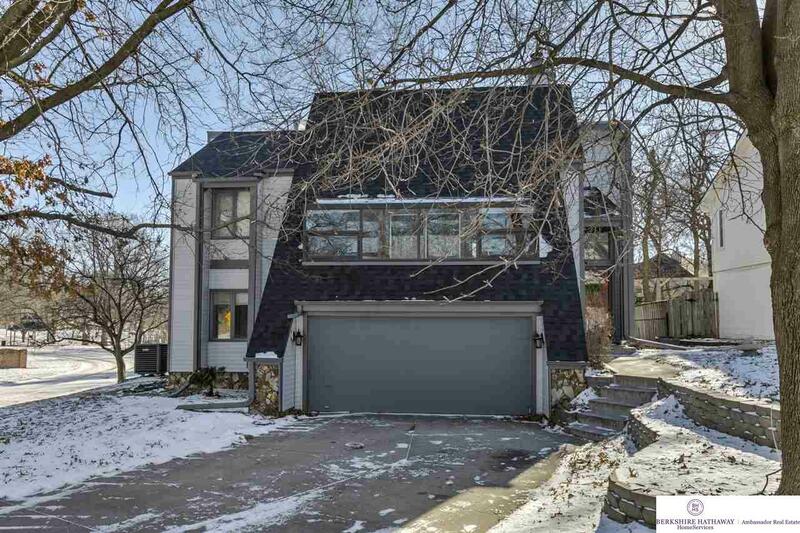 Unique home features true privacy with no backyard neighbors, plus 2 interior fireplaces, 2 car garage and close to park. Cathedral ceiling and sun room highlight the interior while tranquility continues throughout the fenced in backyard with new deck, huge custom stamped patio, separate firepit area, and stone seating. New roof, fascia, siding, and gutters in 2018. A must see!